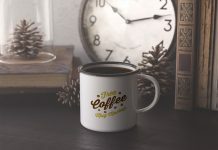 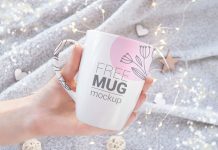 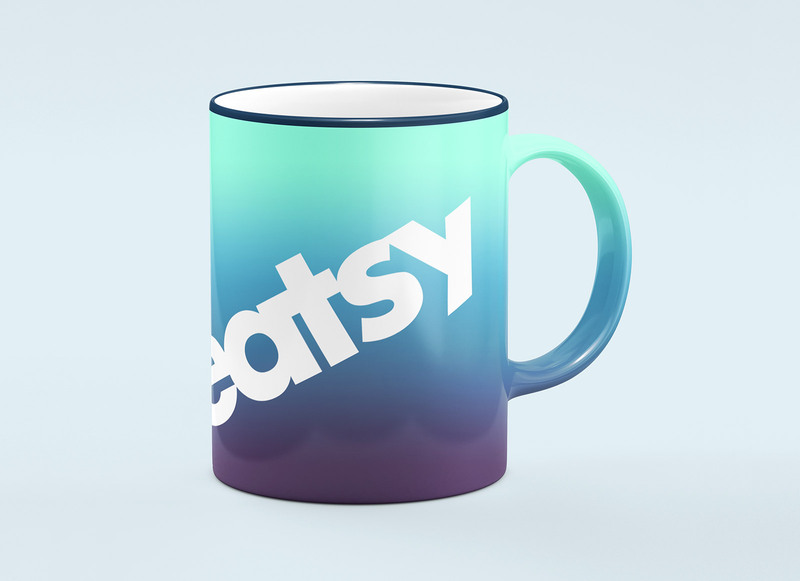 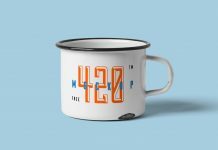 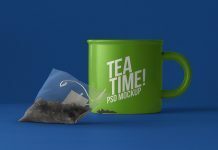 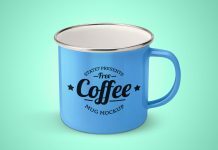 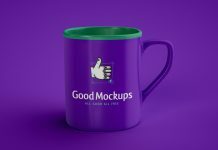 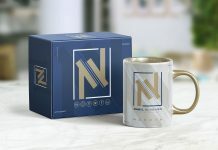 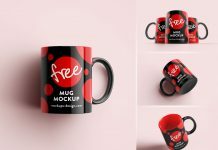 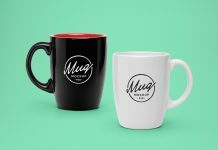 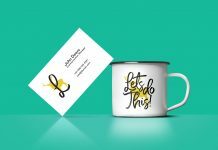 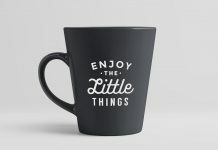 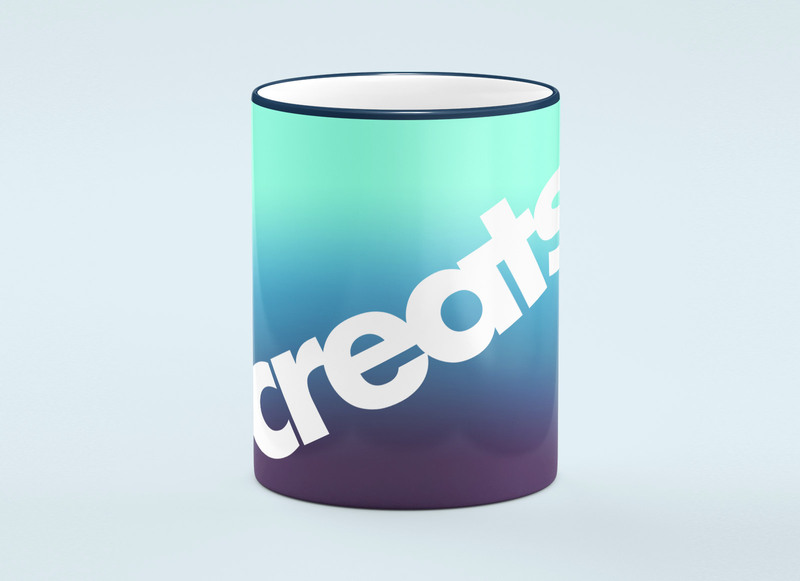 A fully customizable yet premium quality mug mockup for your tea or coffee branding design. 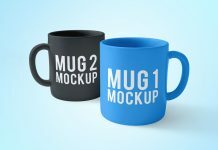 There are several changes you can made with this mockup in all three psd files. 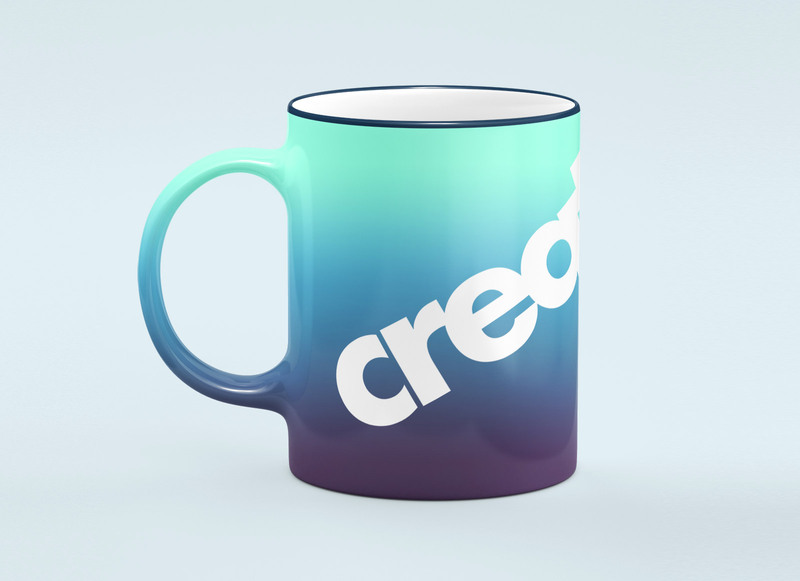 Easily change the color of the inner part, top edges, handle color, apply gradient or solid color, place artwork on smart object and get a super realistic outcome.